Today’s the day! Doors are now open for the MMD Book Club. Reading is a solitary act, but there’s so much to be gained by reading together. 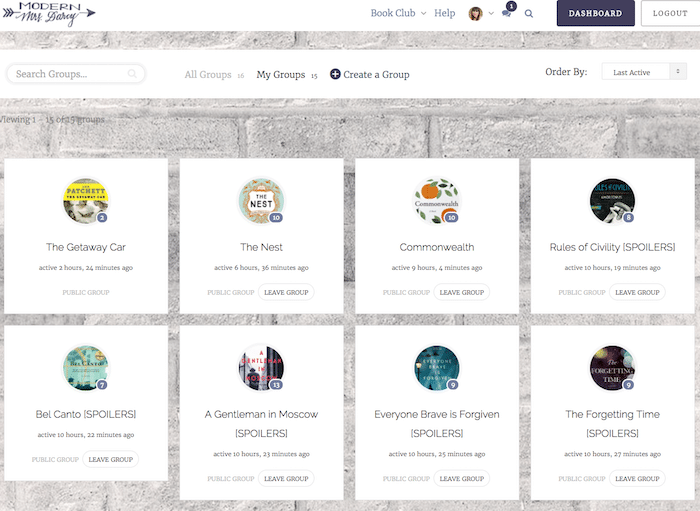 Our new one-of-a-kind online community makes it easy to connect with fellow bookish kindred spirits for fun, for encouragement, and for a more fulfilling reading experience. 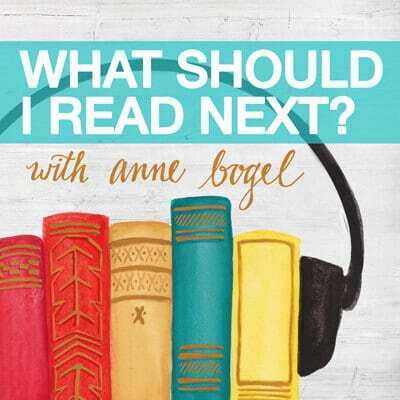 Each month I personally pick our core title, plus complementary, optional selections that create a “book flight.” I share a short video explaining why I chose the book and what themes to pay attention to, plus share discussion questions to help you get started. You can discuss each title as you read—you don’t have to wait till the next meeting (or leave your home, or even put on pants!) to dive in to the discussion. 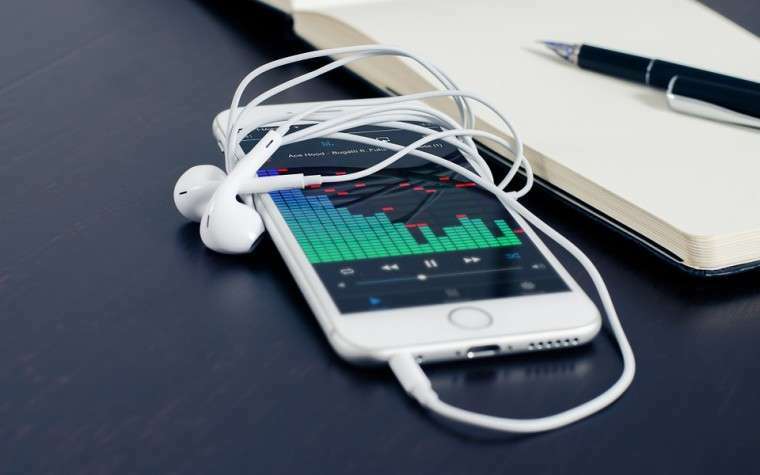 And you can do it from anywhere: you’ll be able to access the whole site — groups, forums, videos, discussion questions — from any mobile device. Sometimes we’ll even invite authors to join us for book talk. This is a blast! We already have someone you’re going to love hearing from on the calendar for November. We’ll also have the occasional class to help you get more out of your reading life, like the bullet journaling for bookworms class I’ll be teaching in January. You know that feeling where you finish a book and you just have to talk about it? Yeah, me too. That’s why in addition to the “official” monthly pick, you can nominate any book for its own discussion group. The book talk won’t be limited to individual titles, of course. In our member forums you can chat to your heart’s desire about the bookish life: share what you’re reading right now, or ask for book suggestions for your kids, or share photos of your latest bookstore or library visit. 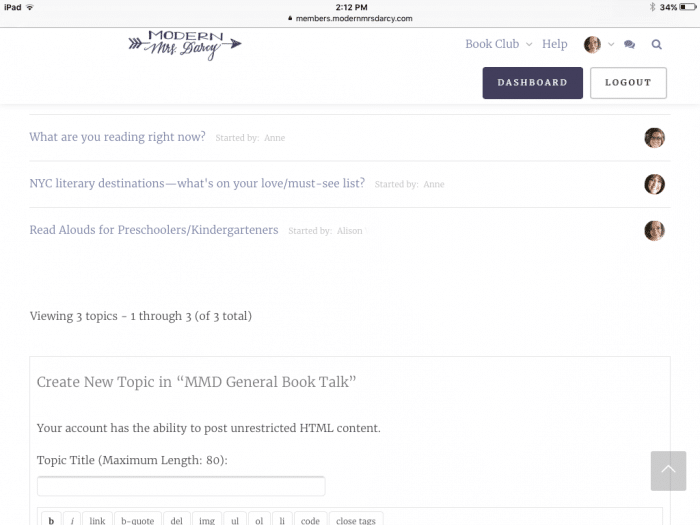 The MMD Book Club makes it easy to connect and chat with your fellow readers. 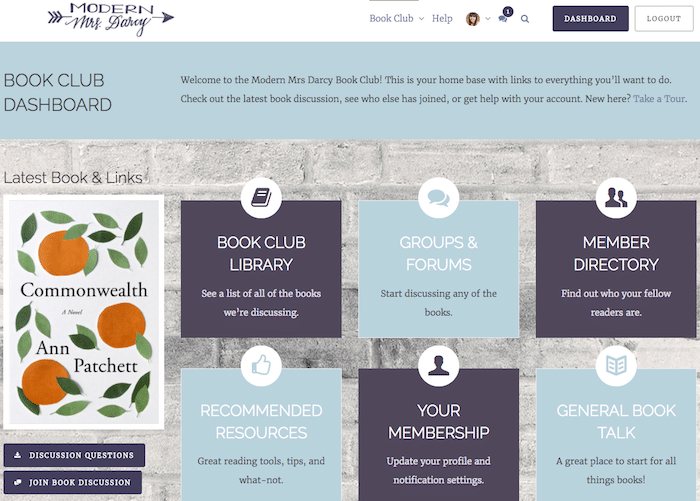 Membership in the MMD Book Club costs $10 per month and registration is quick, easy, and secure! The MMD Team has spent months trying to get all the details in place to create this bookish Internet oasis for you all and we hope you’ll enjoy it! Click here to get started. SO excited for this new platform and connecting with readers! Already signed up and posted…. I am so happy that it is easy to navigate and not FACEBOOK. Looking forward to the class in January already. Love this and I have been looking forward to it! Happy new member. Very exciting! Is this a seasonal club or is it running indefinitely? I am so excited about this. I have done searches for online book clubs and didn’t find anything that caught my eye. I am a WSIRN listener and this is just what I have been looking for. Glad it is not on Facebook as well. Thank you for your hard work and providing this avenue for us. So excited! I haven’t thoroughly preused the sight yet but have you considered a trial period to try it free for a few weeks and get us hooked? The summer reading club was so much fun; I am really looking forward to this! I’m also happy that I can hold off on joining until January, because sadly I know I won’t have time to read and participate in discussions at this time of year. It will definitely give me something to look forward to! Oh this sounds like so much fun! I would love to sign up but I’m going to be starting a new job on Monday so I’m not sure how much reading time I’m going to have, so I will have to wait a bit and see. Such a fun idea! Could we sign up on a monthly basis? Like, for example, if we know our next month is SLAMMED and reading will have to be on the back burner, could we bow out and not get charged for that month? You can always cancel and resubscribe later, but we don’t have the technical ability to put a membership on pause. Congrats on the new venture Anne! The site looks amazing, and it’s obvious you out a ton of time and effort into it. What a great way for readers to connect! This is like an early Christmas present! I was so excited about the summer reading club but very hesitant since I have strong feelings about facebook and I didn’t previously have a facebook profile and truly didn’t want one. This is perfect! 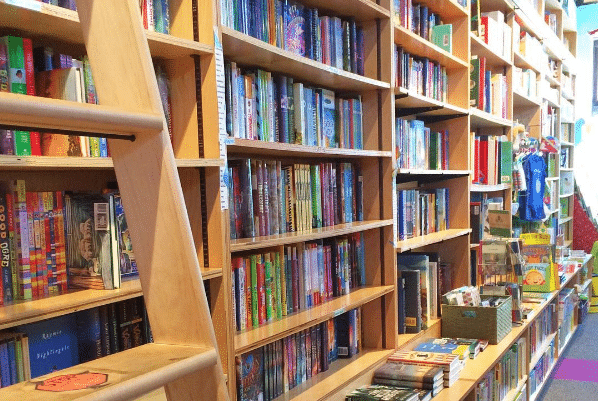 All the books and none of the hassle! As an avid reader completely surrounded by non-readers (at work, home etc) and often teased for it, it’s so good to have somewhere to let my booknerd flag fly! 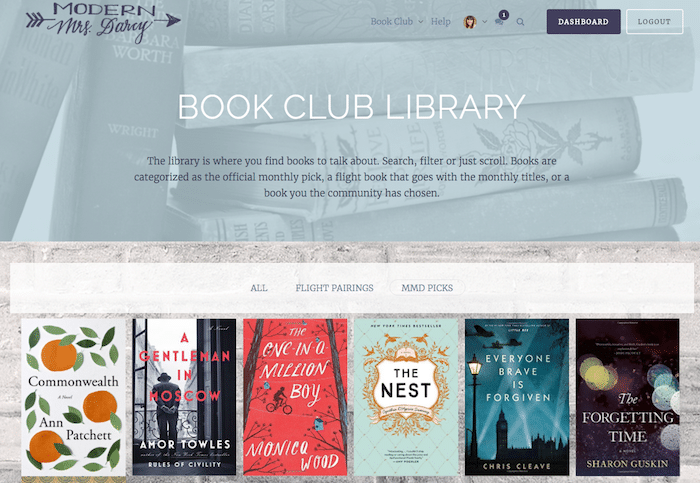 Love this bookish space online to connect with other readers! I am already signed up and enjoying the community! The Summer book series was a fabulous experience and I am looking forward to enjoying many more books! I’m loving being in MMD Book Club and reading Commonwealth. Just a question, though. 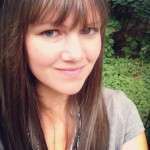 How do I join the webinar on Wednesday? Thanks a bunch!? Hi Sandy, an email went out yesterday with details. If you have any questions at all contact support@modernmrsdarcy.com and we’ll get you all set!